In this course you will learn how to prepare a sketchup file before importing into lumion. 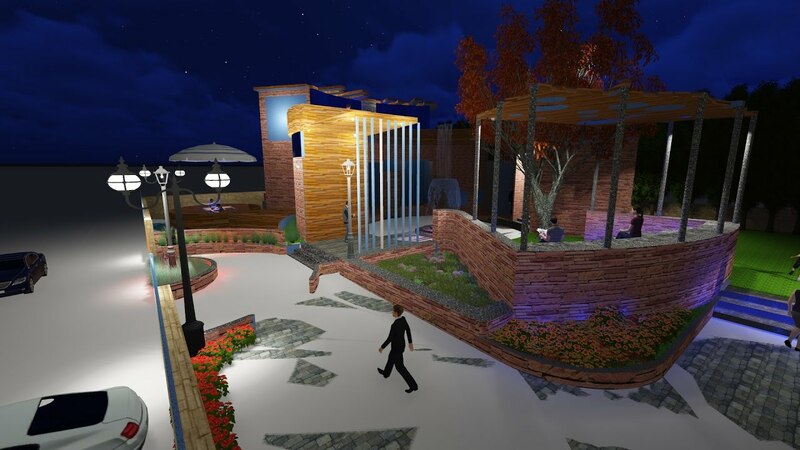 you will also learn how to edit materials, add lighting, edit terrain, add people, updating models references and many other functions in Lumion. You will also learn how to save images videos and how to animate objects. Lumion is a great program that allows you to create rendered images with little to no wait time. Next articleUdemy Free : The Complete IP Subnetting Course: Beginner to Advanced!